Happy Friday! Boy do we have some great features this week! 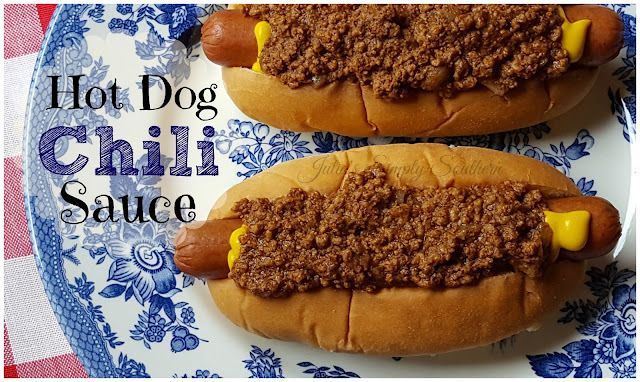 Julia's Southern Hot Dog Chili Sauce from Julia's Simply Southern grabbed that top spot as the most clicked. I have been craving some chili dogs, I think this is a sign! 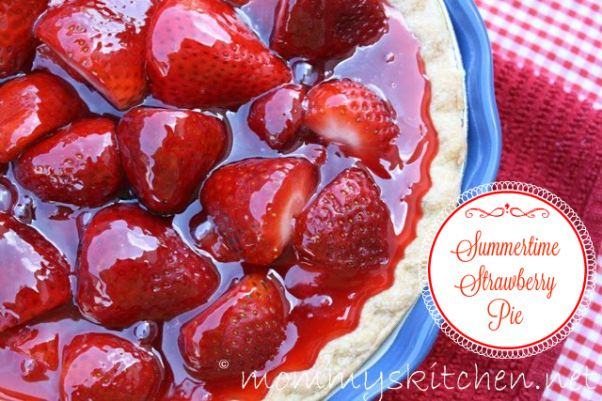 Other features this week include Summer Squash Cake, Spaghetti Pie, and Summertime Strawberry Pie. So come on y'all, let's eat! So happy to have the Southern Hot Dog Chili Sauce featured! Thank you. Have a wonderful weekend. 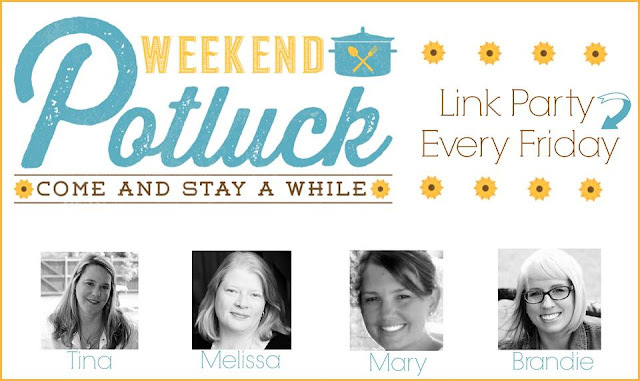 As always, thank you for hosting Weekend Potluck. Such a great recipe! 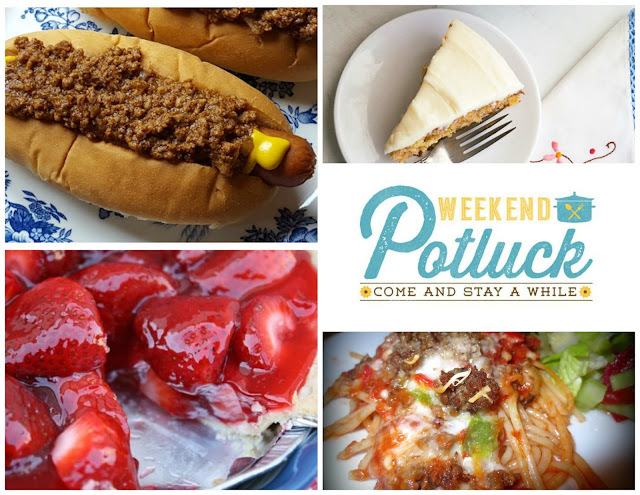 Thank you for sharing with all of us at Weekend Potluck. Have an amazing weekend! !